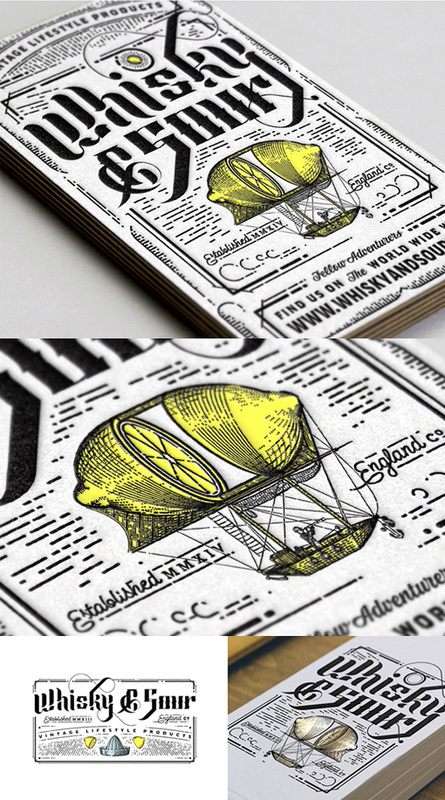 These cards were designed for a vintage lifestyle boutique in London. The typography and hand drawn imagery draw their inspiration from vintage sources and the antique technique of letterpress printing has been used appropriately here as the printing method. The cards have been given a modern pep of bright yellow colour to bring them into the current day.